Jeff is the senior student in the dojo and has been studying at the school since 1986. In January of 2015, he was awarded the rank of godan by Saotome Sensei. 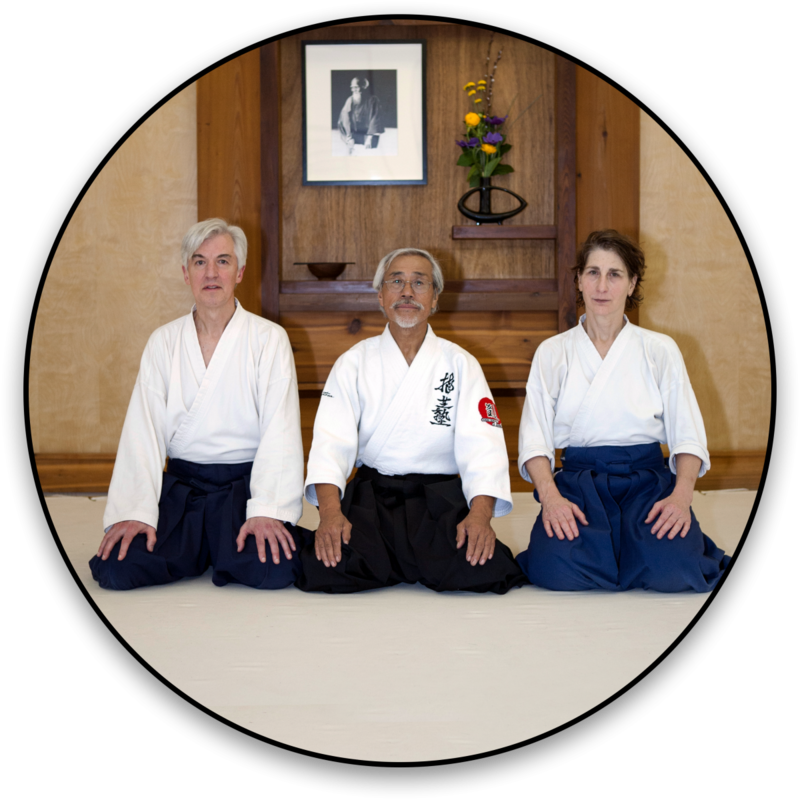 Jeff Sensei teaches the Thursday evening Aikido classes and is the head of our children’s Aikido program; teaching the youth/teen class on Monday evening as well as the Saturday morning children’s class. Jeff Sensei has also studied many other martial arts including Jeet Kune Do (JKD) which he studied for 8 years and Iaido for nearly a decade. He is a fourth-degree black belt in Karate and is a partner in owning East Madison Martial Arts, LLC (EMMA). East Madison Martial Arts is located at the Aikido of Madison dojo facility. Classes in Bujin ki do Karate and Tenshin Shoden Katori Shinto-Ryu (TSKSR) are taught at East Madison Martial Arts. Jeff Sensei is the head instructor of Katori Shinto-Ryu at EMMA. In 2008, Sugawara Sensei named him as an official Katori Shinto-ryu teacher and granted him a Kyoshi (teacher’s) License. 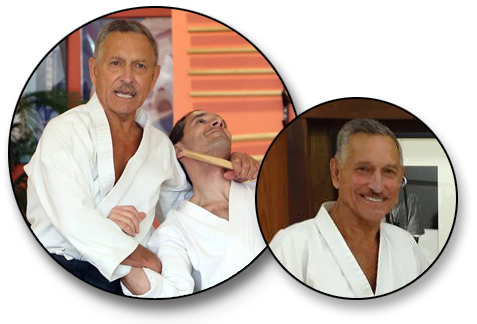 Jeff Sensei has participated in seminars under Dan Inosanto, Larry Hartsell, Paul Vunak, Saotome Sensei, Ikeda Sensei, Sugawara Sensei, and many others. He has also shared his expertise by leading numerous seminars and special trainings. His enthusiasm in the martial arts is an inspiration to fellow instructors as well as to his students.